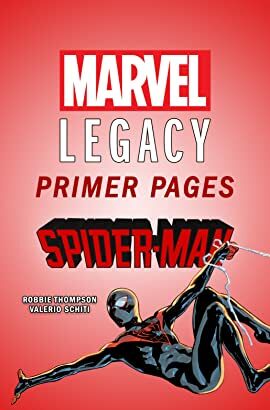 Get caught up on all things Miles Morales with these Marvel Primer Pages and then check out the start of Miles in Marvel Legacy in Spider-Man #234. 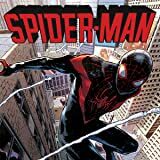 Miles Morales has been doing the super hero thing for a while, now, but after SECRET WARS, he’ll be a full-fledged member of the Marvel Universe. 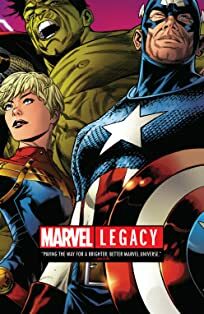 Swinging next to The Invincible Iron Man, The Mighty Thor and the All-New Captain America as a card-carrying member of the Avengers is an adventure, but it’s not all fun and games for New York City’s main Spider-MAN!